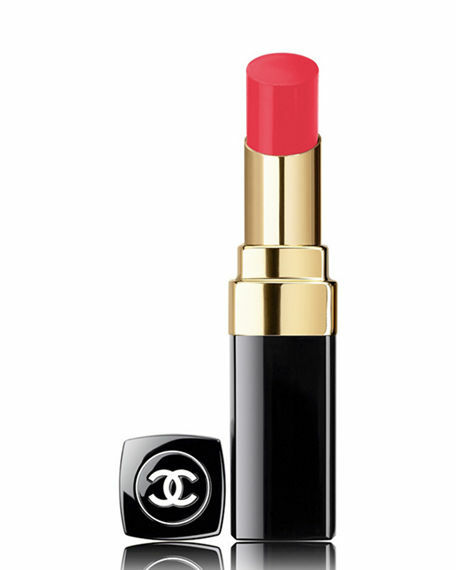 We’ve rounded up the 32 of the most luxe beauty gifts to give for Mother’s Day, ranging from top shelf skin care, to fancy facial devices, and everything in-between. A super moisturizing, slightly glossy lip product that offers the right amount of color. A duo that’s sure to please your momma. Two words: limited-edition. Two more words: sooooo pretty. A medium-coverage, hydrating formula that feels like nothing’s on your face. 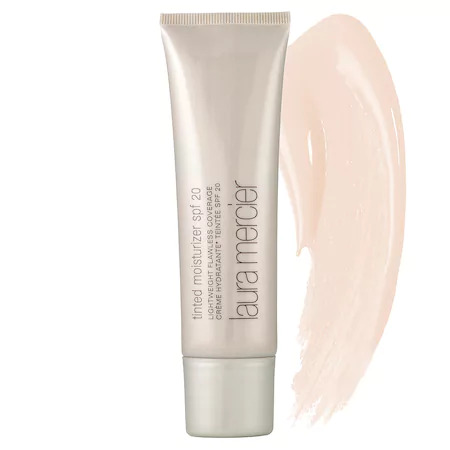 Your mom will love this moisturizer’s perfect blend of skin care and makeup wrapped into one product. 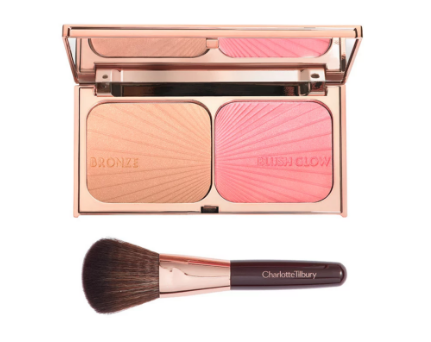 Plus, it gives off a gorgeous glow. 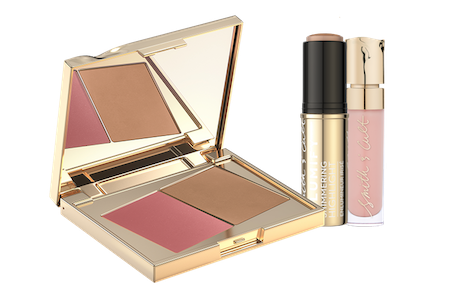 An easy-to-apply kit that yields natural, glowy results. 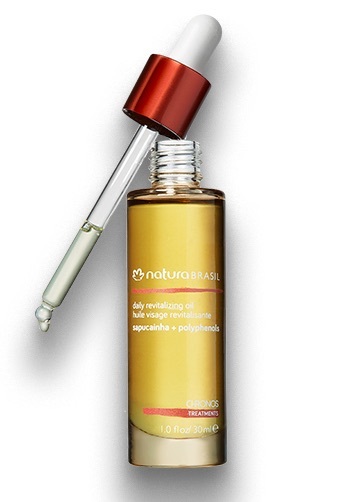 This serum smells amazing and it’s brimming with natural botanicals like hyaluronic acid. 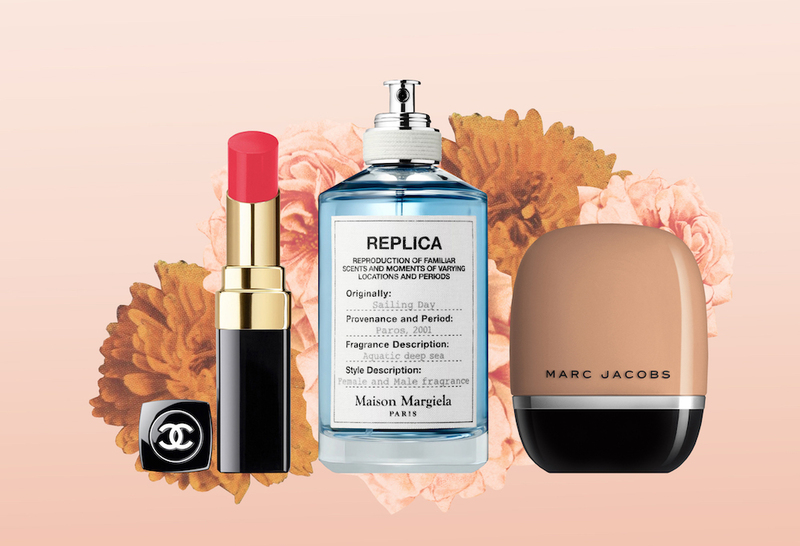 It really doesn’t get more luxe than this oil. 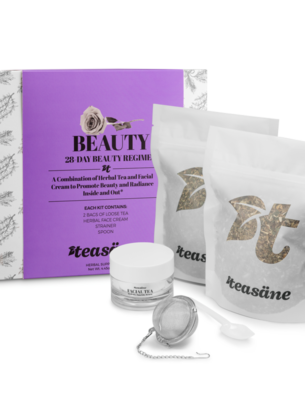 This kit was designed by an herbalist to promote beauty from the inside out, and it contains both a skin-nourishing tea and face cream. 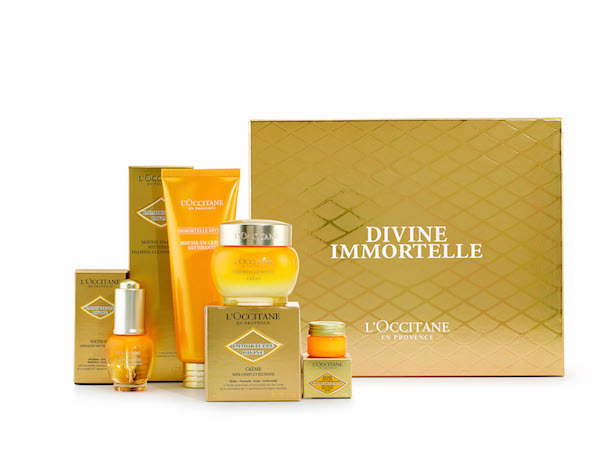 This gift set contains an assortment of products from L’Occitane’s Divine line to pamper your mom from head-to-toe. 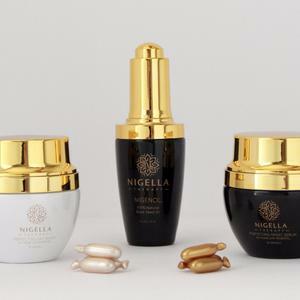 The gold standard in luxe skin care. 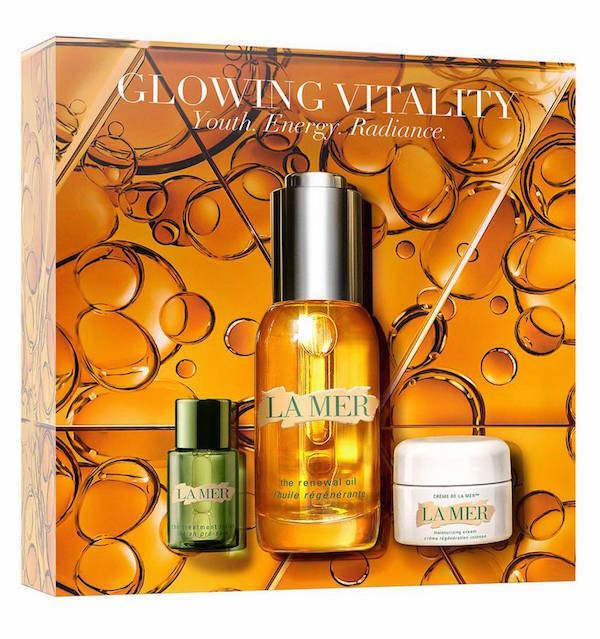 Every mom needs La Mer. Upgrade her skin care routine with this trio. 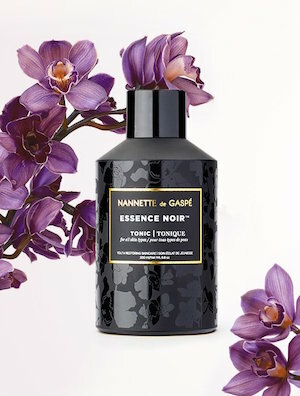 Nanette de Gaspé is famous for high-end sheet masks that Kim Kardashian loves, and she launched a full skin care line that will excite your skin care-loving mom. This toner contains a glow-inducing blend of AHAs and botanical extracts. 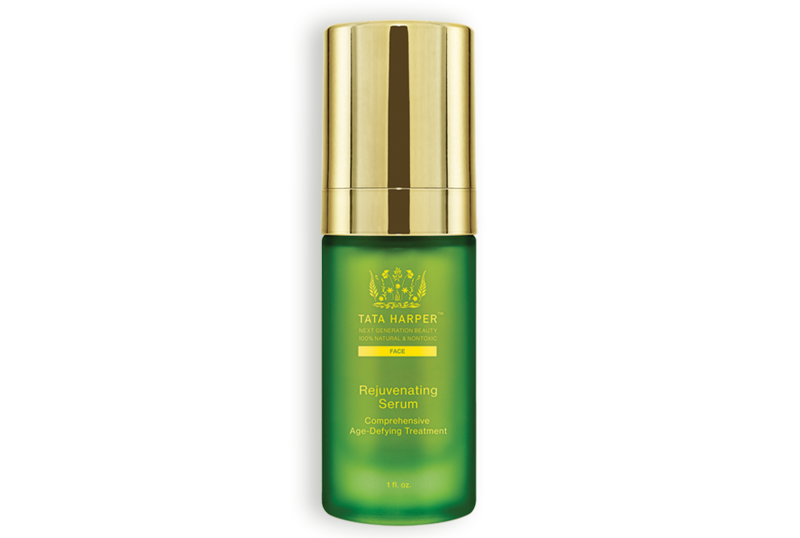 A blend of oils and extracts that help stimulate collagen production. 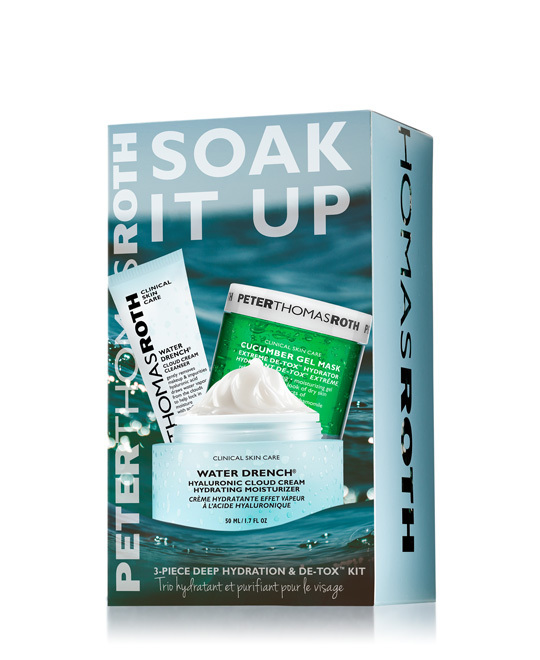 A hydrating, purifying trio including a cleanser, mask, and face cream. 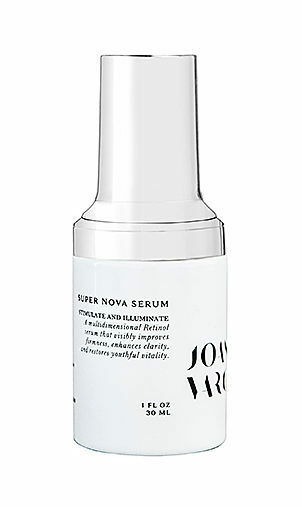 A serum from celeb facialist Joanna Vargas that contains anti-inflammatory and antioxidant ingredients. Bring the feeling of being at the spa to your mom with this product. A natural, foamy (but soap-free!) face wash. Plus, it’s Caudalie. Your mom will feel fancy as hell using this foaming cleanser. 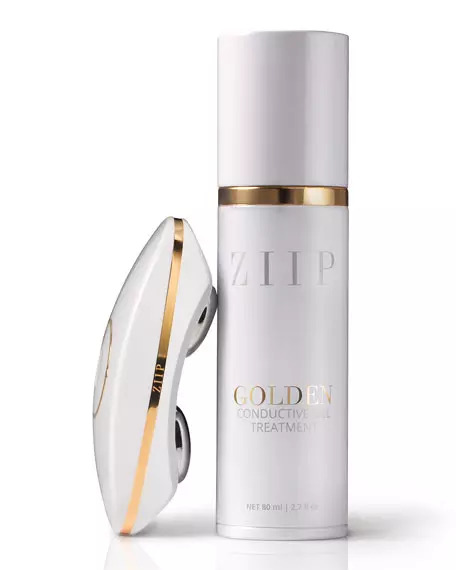 A combo of active ingredients and electrical currents help reveal radiant, more youthful skin. 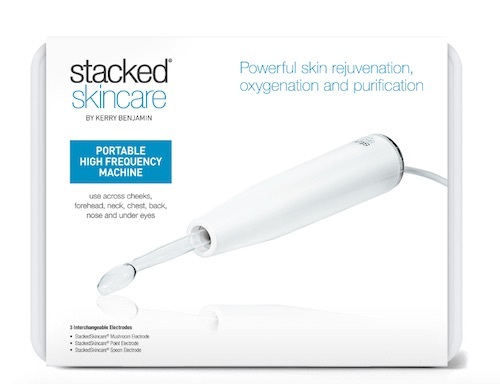 This microcurrent tool is specially designed for the areas around the eyes and mouth, and it helps to tighten the skin. 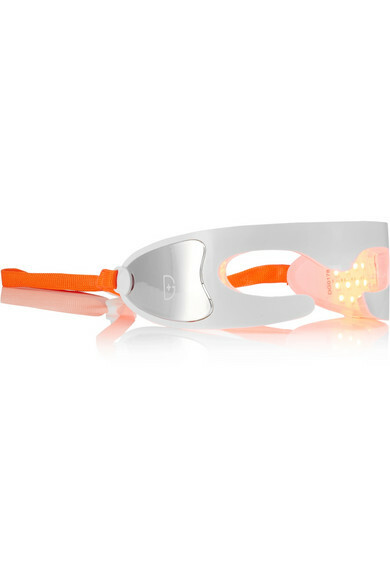 This futuristic-looking device uses light therapy to stimulate collagen production. 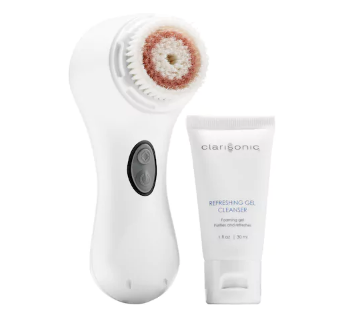 The cleansing brush that arguably started it all. 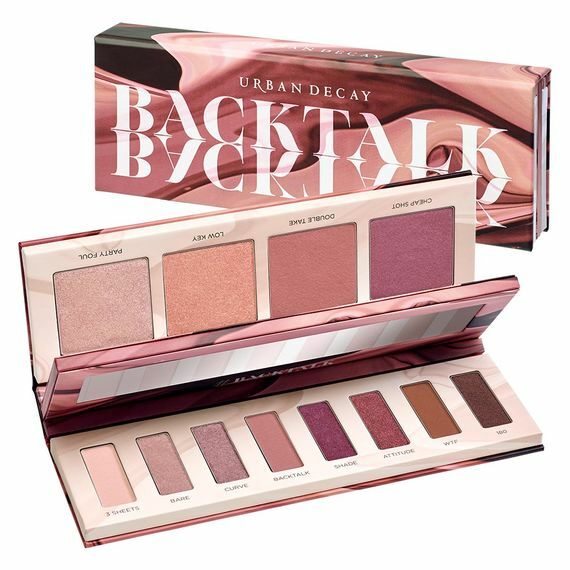 Another Kim Kardashian favorite. If it’s good enough for Kim, it’s good enough for mom. 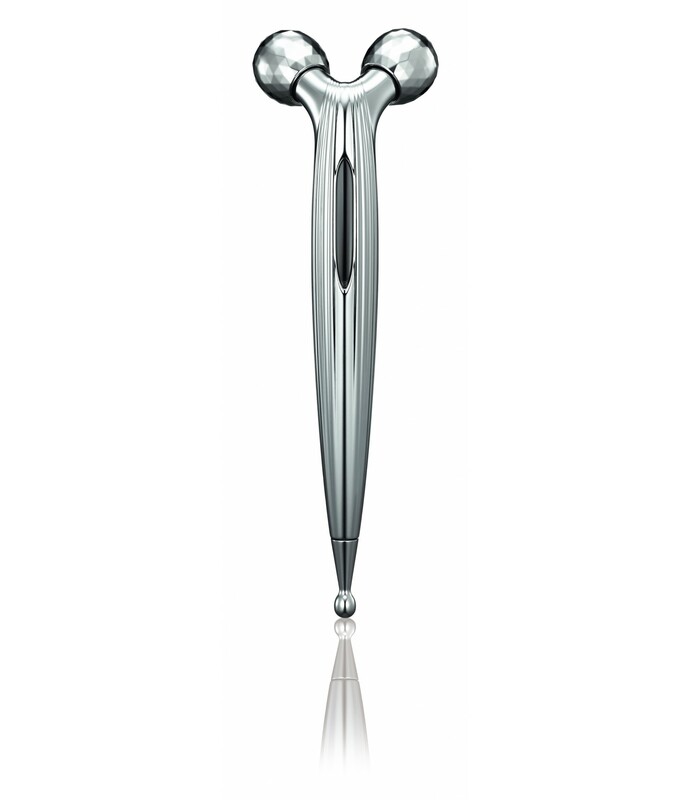 Just be sure to explain that this is an eye massager. If adult acne is a thing, then moms can get zits too! Give your mom the gift of good vibes. 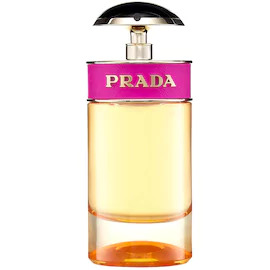 Plus, this perfume is created with a rich blend of musk, peach, and rose that will make her feel elegant and unique. 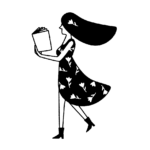 11 different scents (plus a hand cream) allow her to find her new signature scent. A sample set of perfumes made without harmful ingredients, and packaged in a container made with recycled glass. 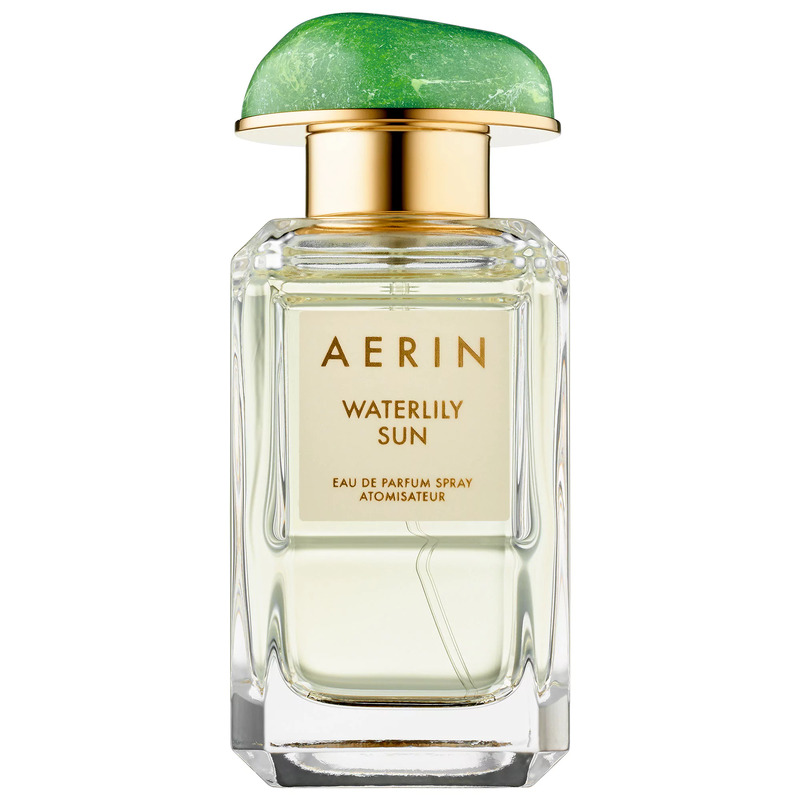 A floral—but not stuffy—fragrance with notes of wild iris, rose, and jasmine. 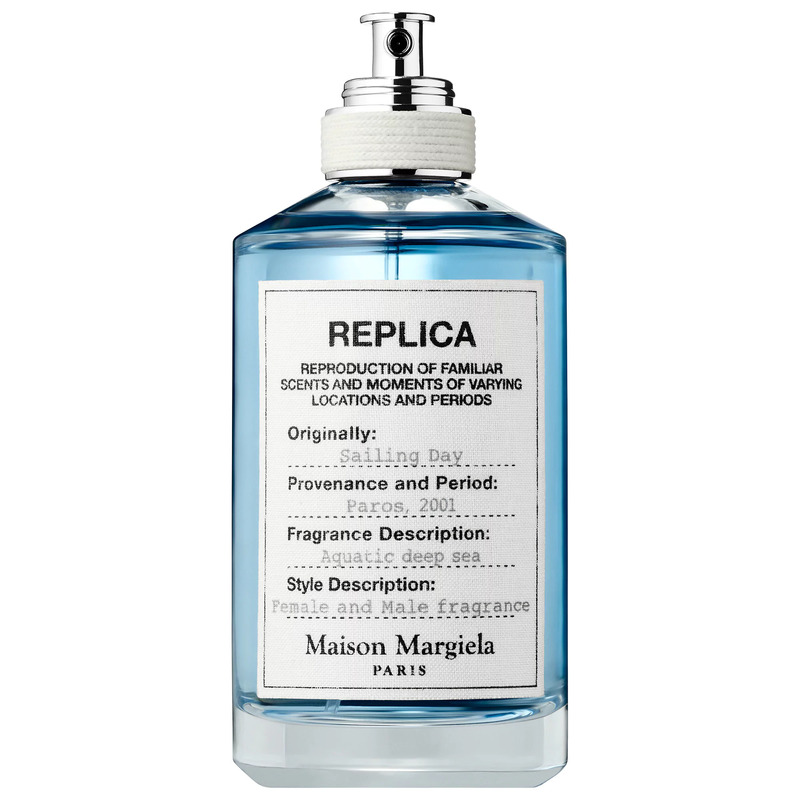 Maison Margiela Replica fragrances are known for their unique, evocative scents, and this one is no different. It brings to mind summer days by the sea. 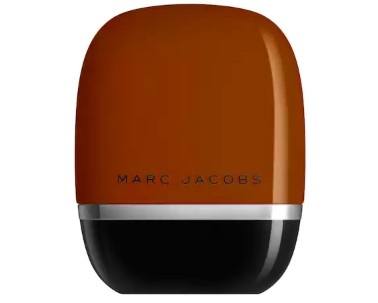 A bestselling fragrance that’s sweet but not cloying. 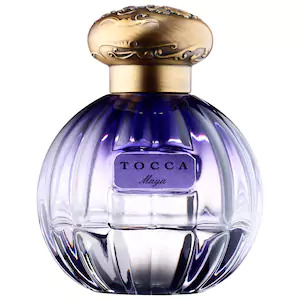 Sicilian bergamot and jasmine sambac are the notes that make up this simple, delicate perfume.